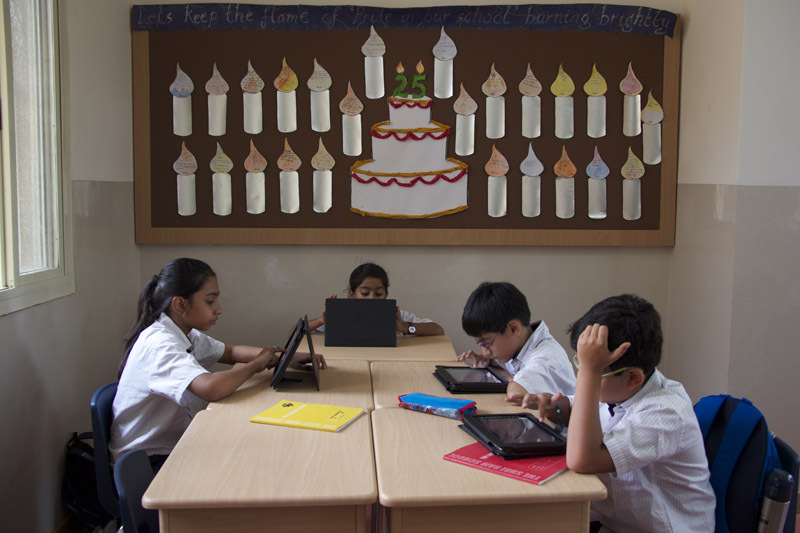 Mindspark is a computer based self-learning programme that successfully harnesses the power of new technologies to bolster learning and helps the child improve his/her skills in Maths. Through intelligent program logic, it allows each student to follow a learning path that is based on her need – at a pace he/she is comfortable with. The interactive interface ensures that the student is not learning passively by listening to someone, or viewing ready-made solutions, but learning by answering questions of progressively increasing complexity levels. The student not only learns at his/her pace but the system is able to identify when a student needs help in understanding concepts and proceeds to give him/her explanations that will help him/her move ahead. 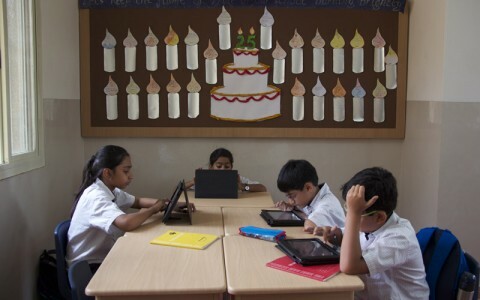 At The Shri Ram School, Vasant Vihar, students from grade 3 onwards devote 30 minutes in the week to Mindspark in school, which they access through tablet computers..